Learn to identify your weaknesses and turn them into strengths. 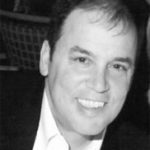 The programs and services that utilize our Power Psychology model are designed to help leaders activate their full human potential, as well as the potential of their respective teams and organizations, by unlocking the power of their natural internal faculties. The human person is a truly marvelous creation. In addition to the physical faculties – i.e., powers – of his or her body, the human person has a number of interior faculties, as well. Among other powers, he or she has an intellect to seek and find truth, a will to make choices, an imagination to reconstruct the varied inputs of the senses, a memory to store images, and emotions to serve as reactions to the perceived goodness or badness of a thing. The Power Psychology model helps leaders understand the relationships between each of these faculties and sound decision-making so that they can strive for personal and professional excellence. 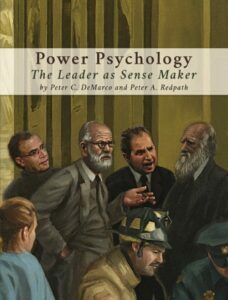 Power Psychology: The Leader as Sense Maker, by Peter C. DeMarco and Dr. Peter Redpath, is an upcoming book that goes into further detail on the ideas presented in this program.